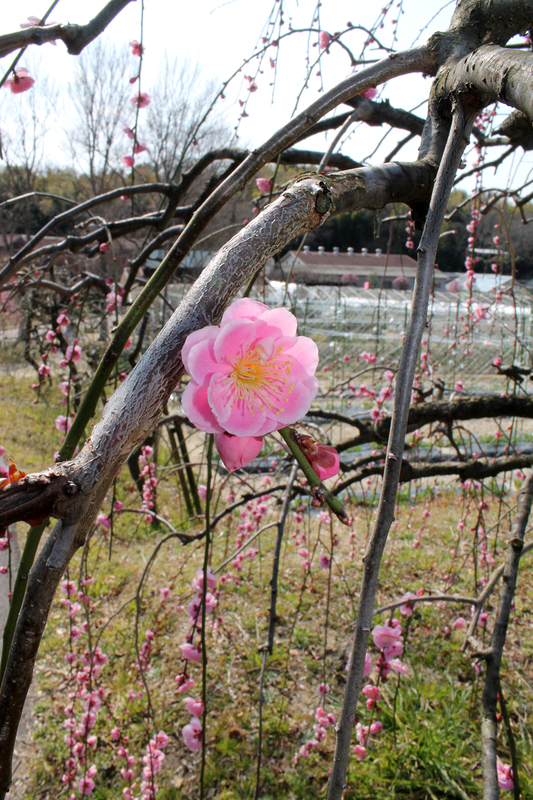 Ume blossoms have oval shaped petals. 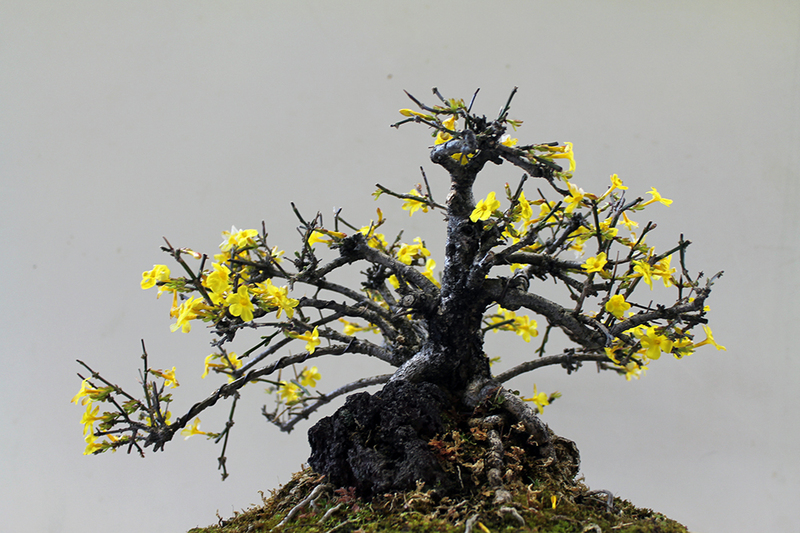 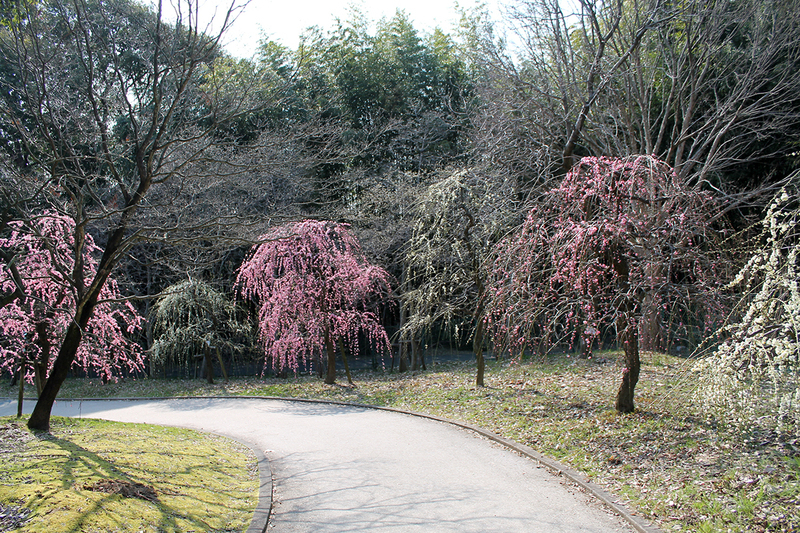 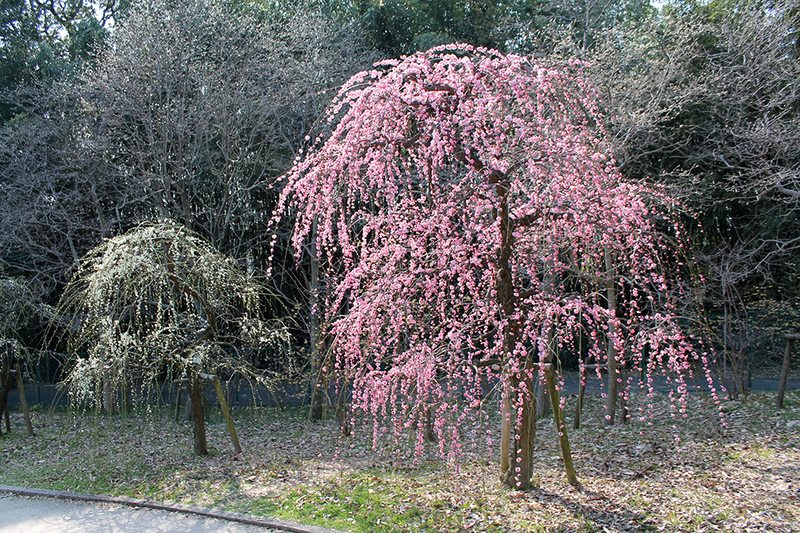 The ume trees come in many different varities (the photo to the left shows twleve). 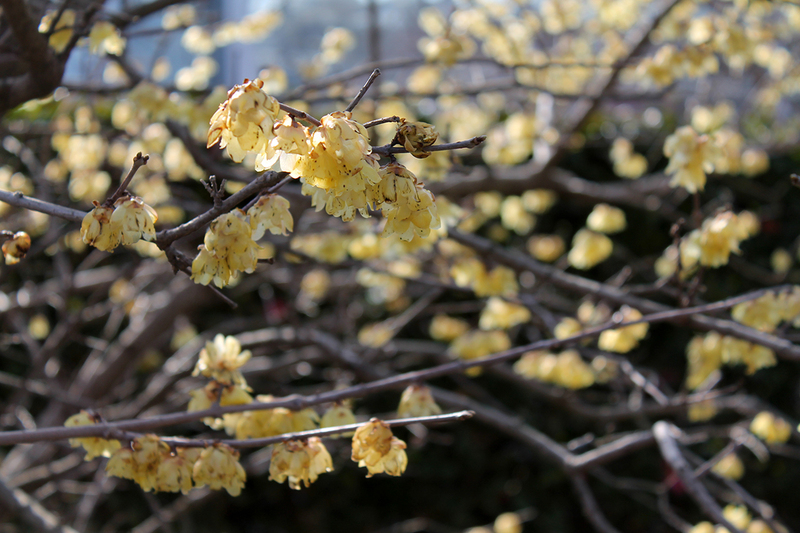 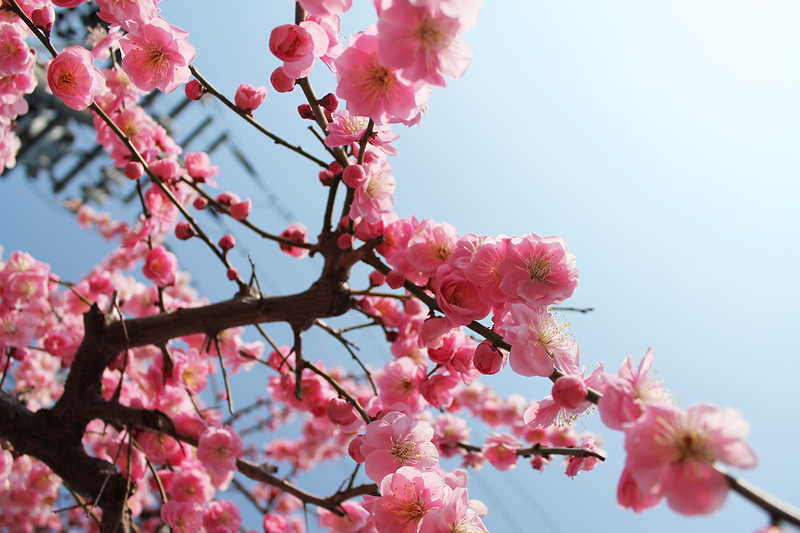 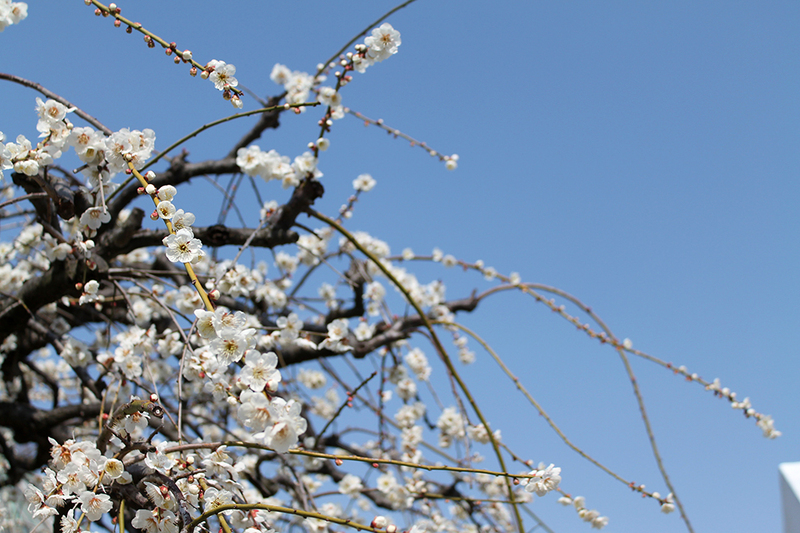 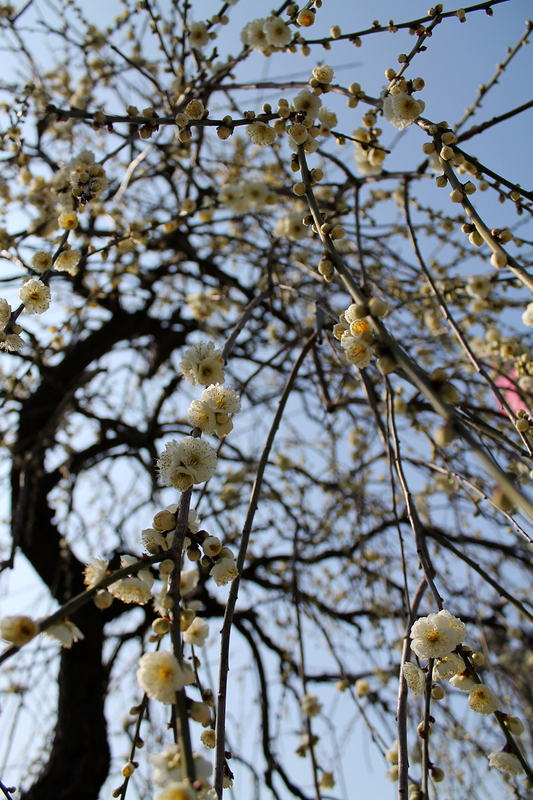 Ume flowers have a sweet fragrance, unlike cherry blossoms. 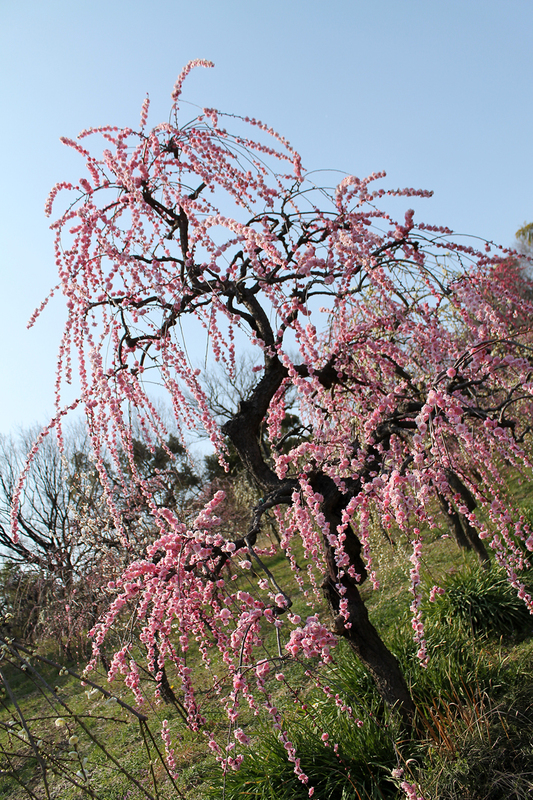 The flowers on ume trees emerge before the leaves do. 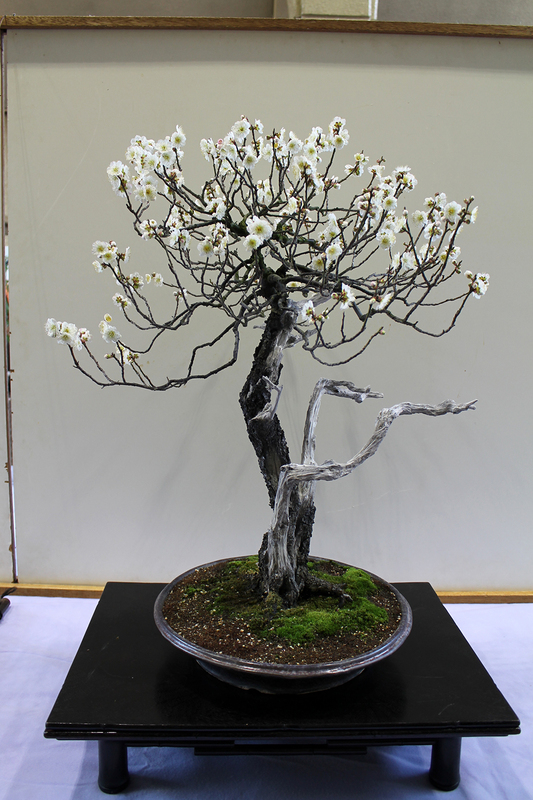 This past weekend we ventured to the Nagoya City Agricultural Center (名古屋市農業センター; Nagoyashi Nougyou Center), where they have around 700 ume trees that are proudly in bloom for their Ume Festival (梅祭り; Ume Matsuri). 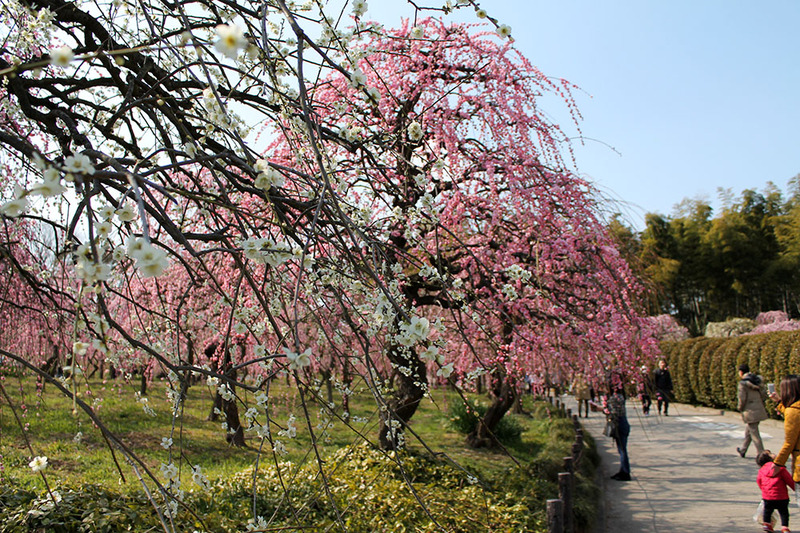 Admittance to the center is free, and there’s quite a few things to see and do. 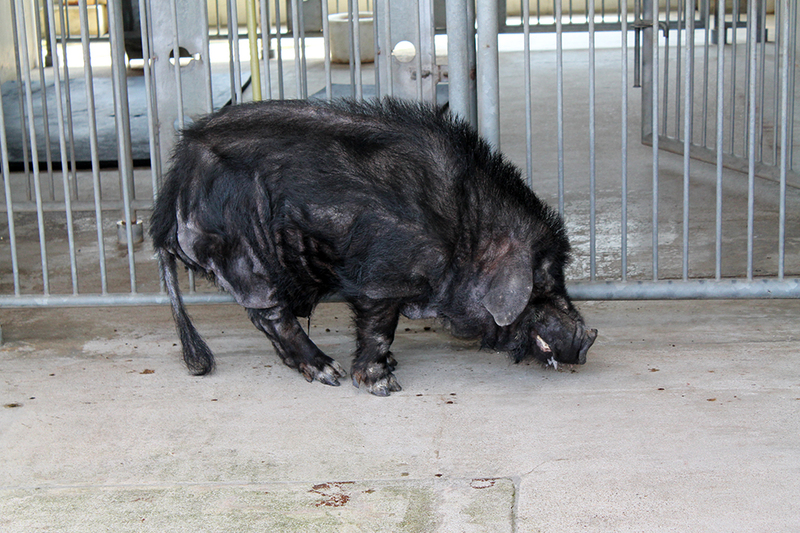 The only downside is that dogs aren’t allowed, so Rhea had to stay at home. 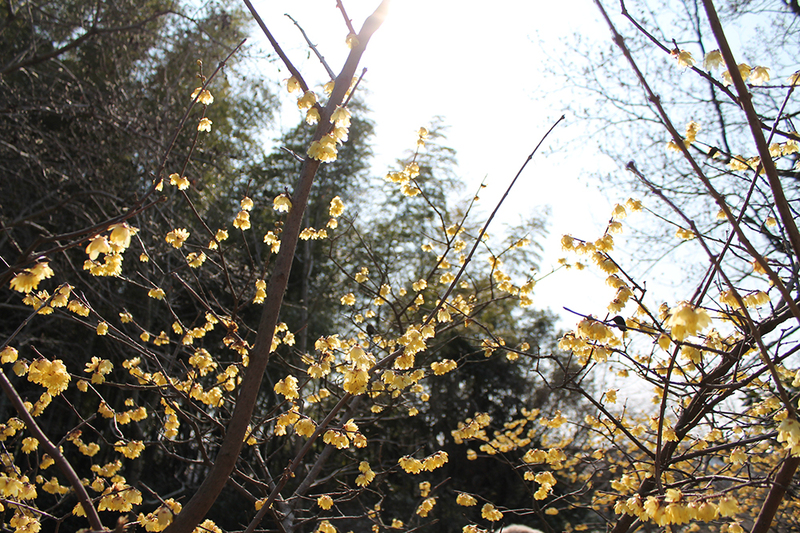 I was really surprised that the flowers came in so many colours, and the yellow variety is by far the best smelling. 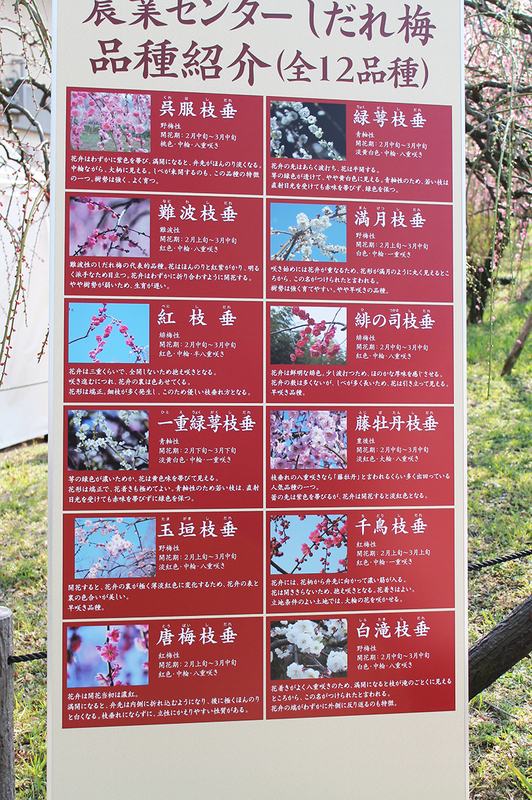 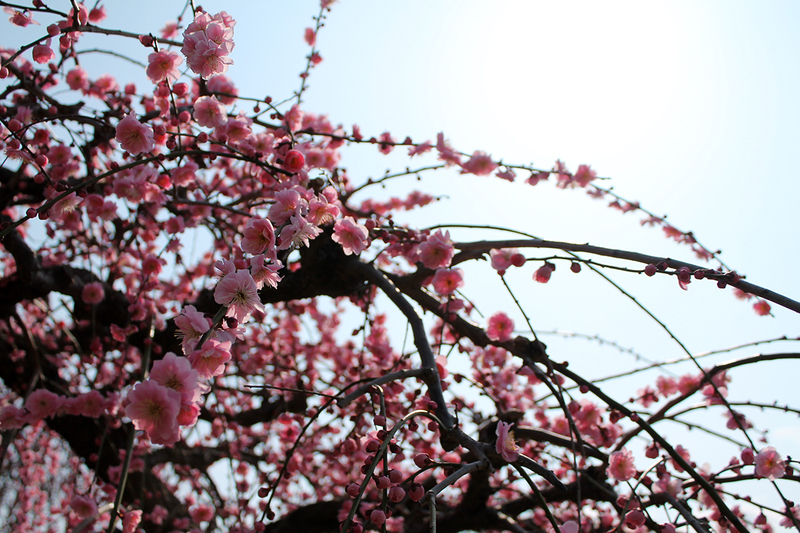 First up is a collection of ume flower photos. 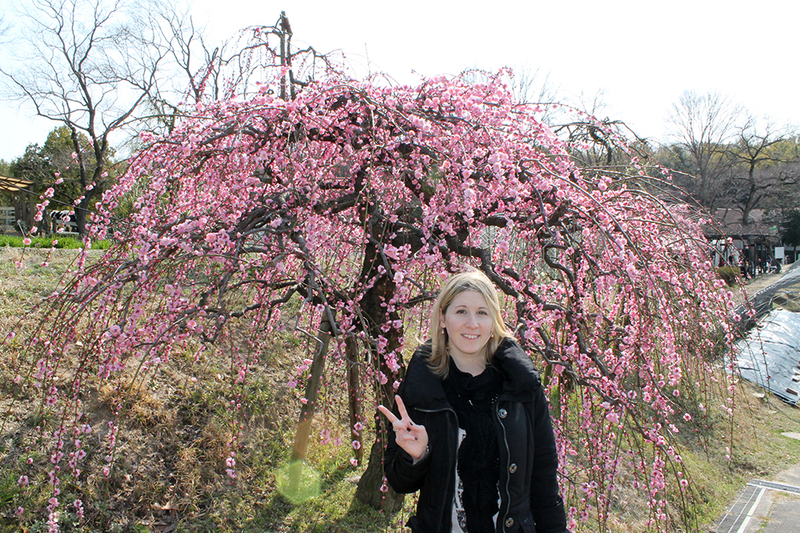 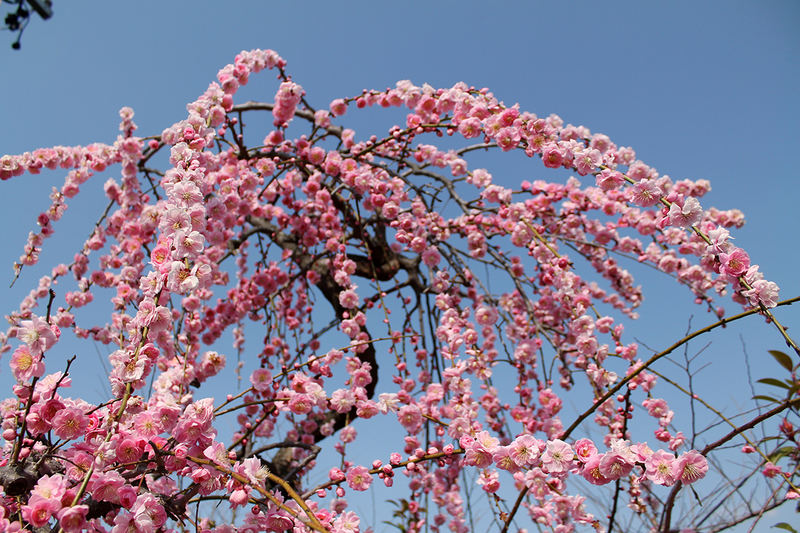 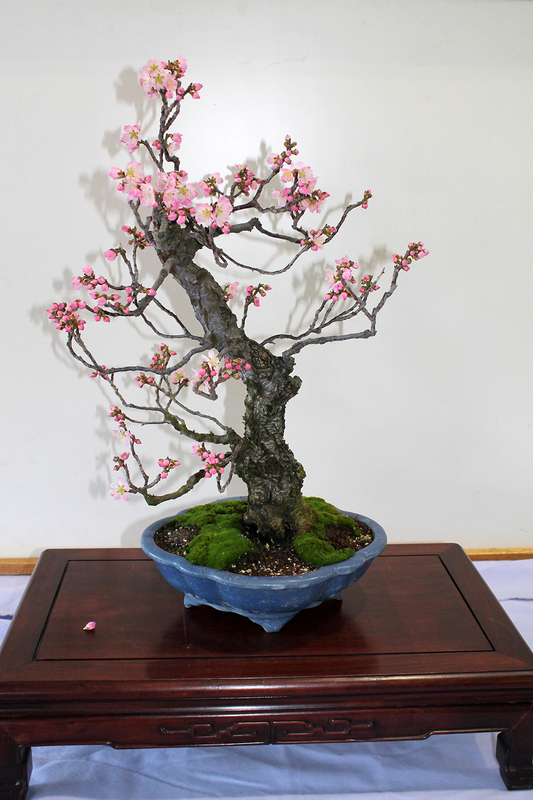 The ume blossoms were beautiful, but there were a lot of other great things to experience at the agricultural center. 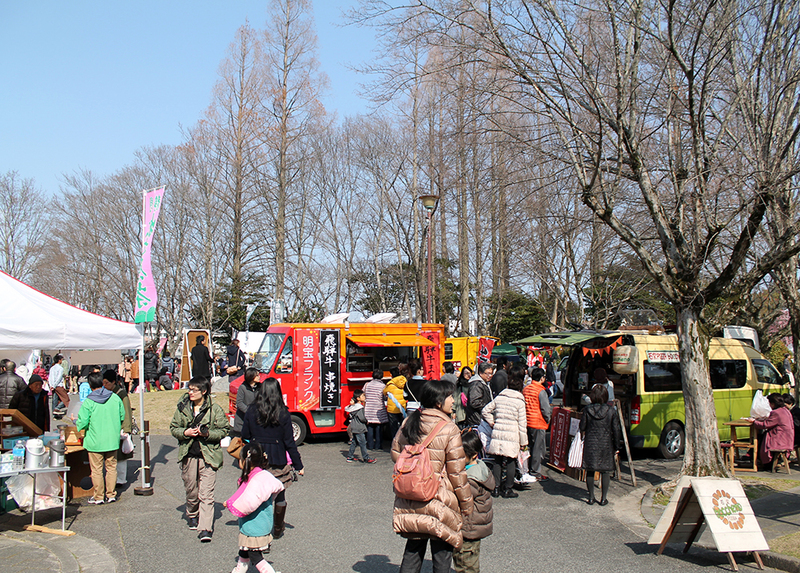 As it was a festival, there were both food trucks, and stalls selling an assortment of food related goodies. 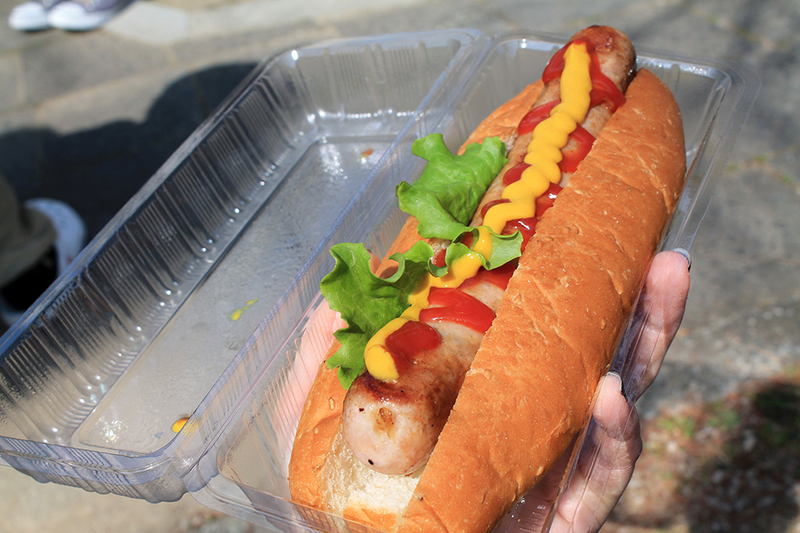 We stopped and had a hotdog for lunch, and later in the day got some milk that was made fresh at the center! 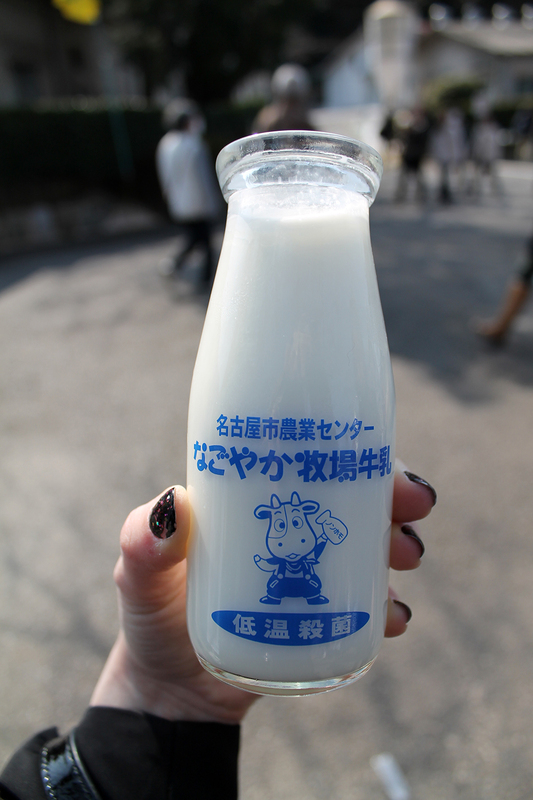 They bottle was really cute, so I kept it. 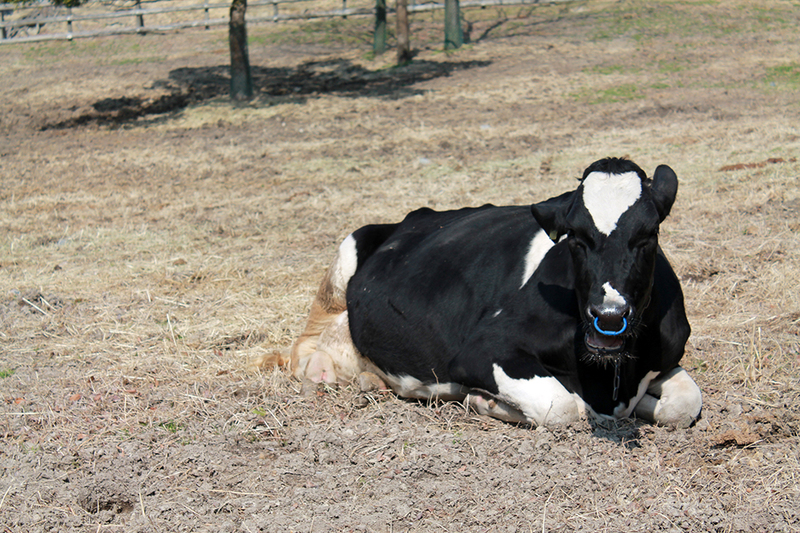 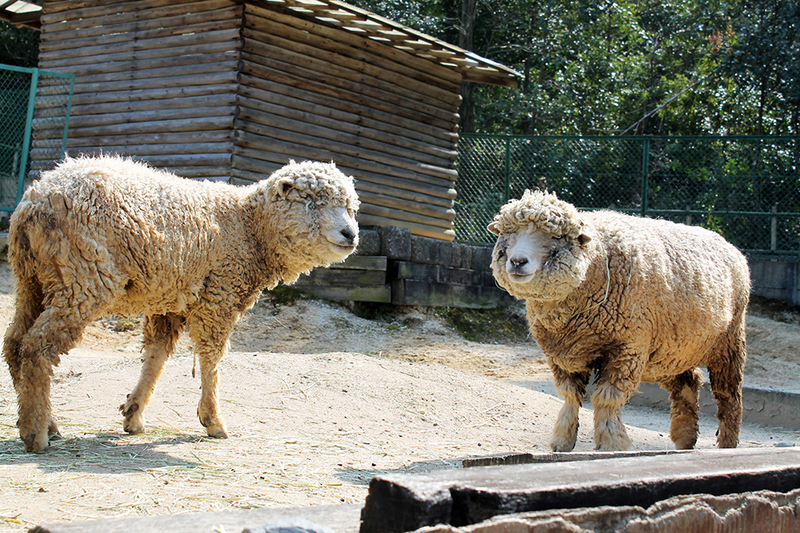 The agricultural center is also a farm, and they have cows, chickens, sheep, and pigs on site. 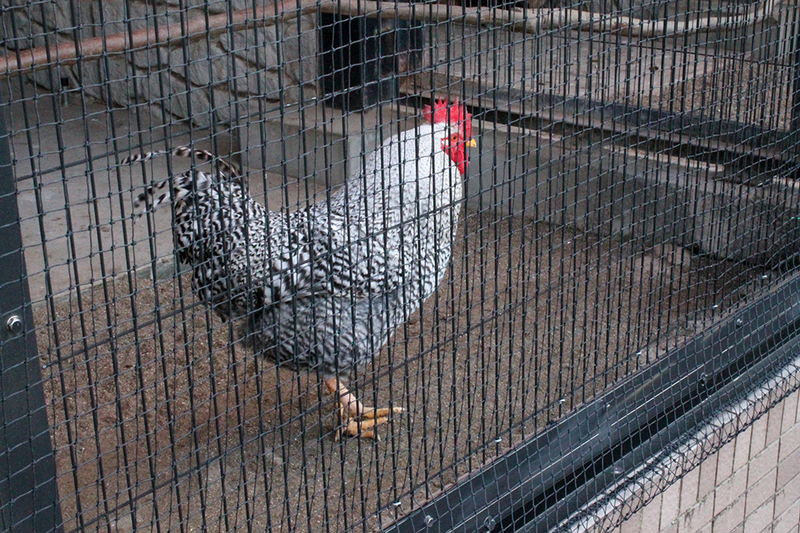 The chickens are used both for eggs, and meat, and they had an incubation room where you could see the babies hatching. 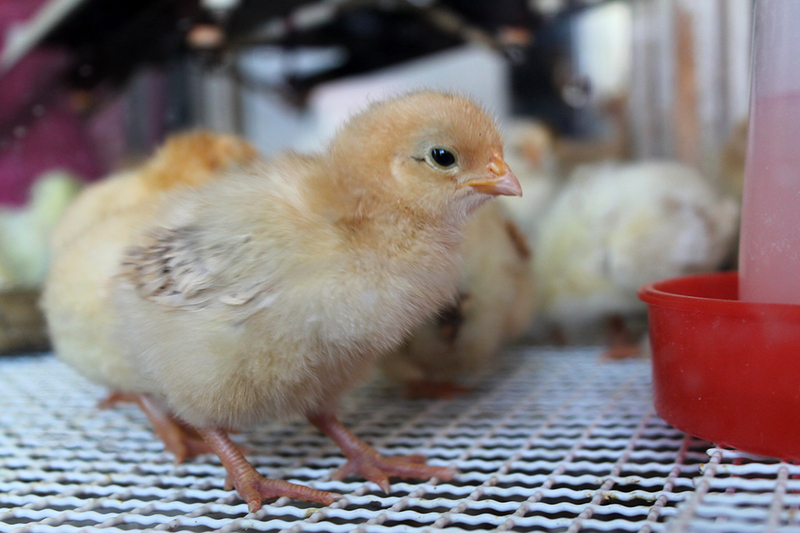 It was pretty awesome to see them peck their way out of the egg! 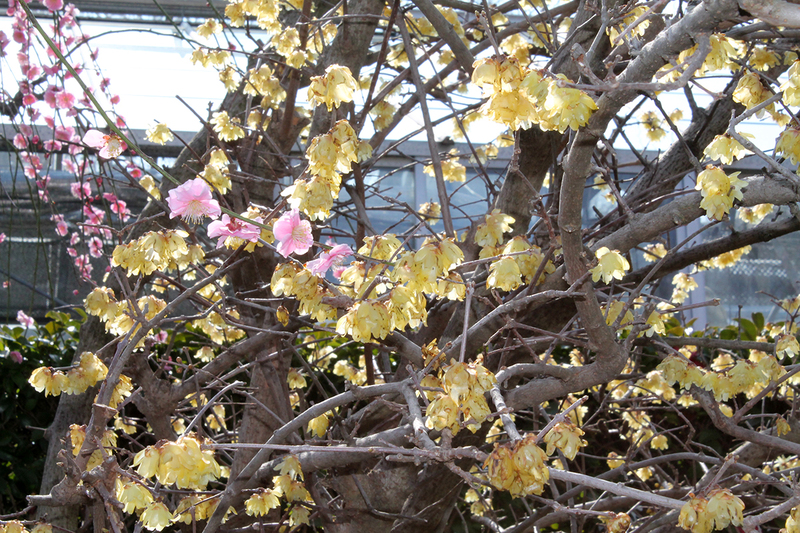 There were a lot of varieties of chicken there, including Nagoya Cochin, which is famous here for being delicious. 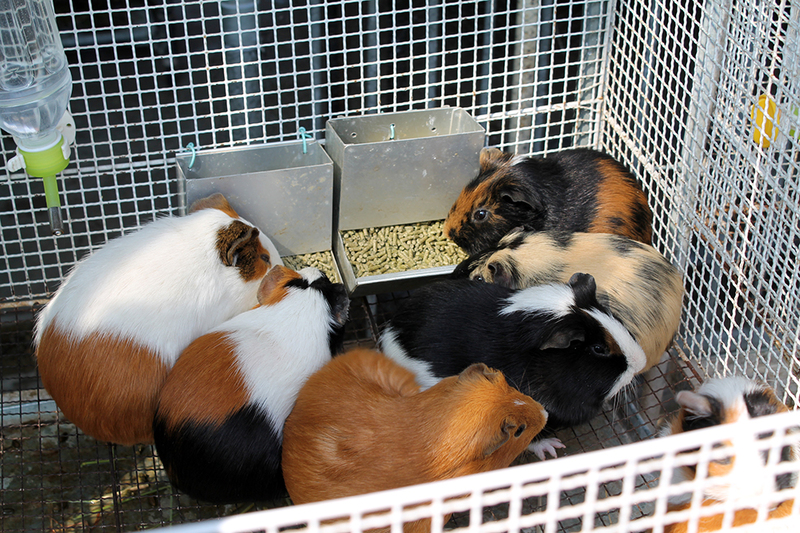 I’m not sure why they had guinea pigs there, but they were cute. 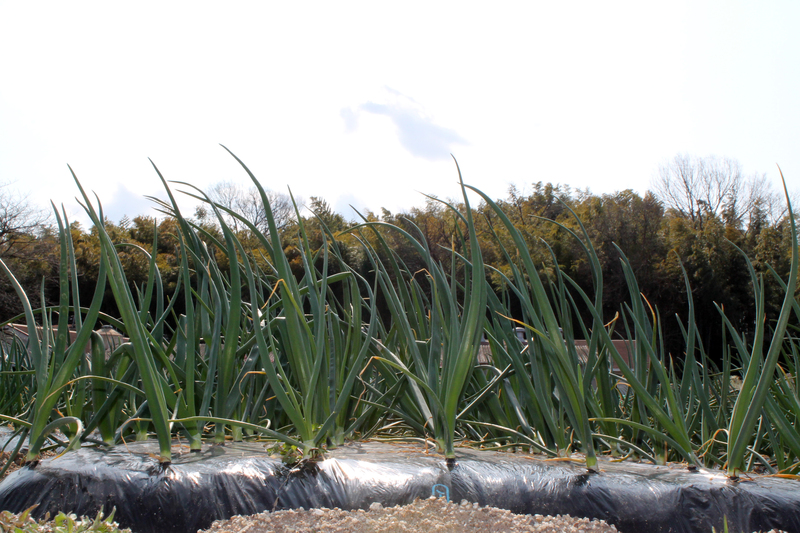 Along with animals, there are a bunch of different crops that are grown there, including onion and broccoli. 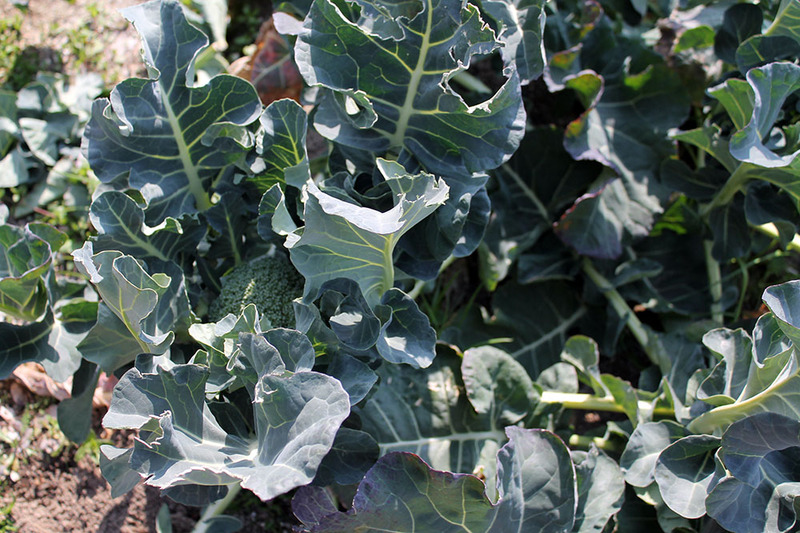 I never knew what broccoli looked like when it was growing, and never imagined it had such big leafy… leaves. 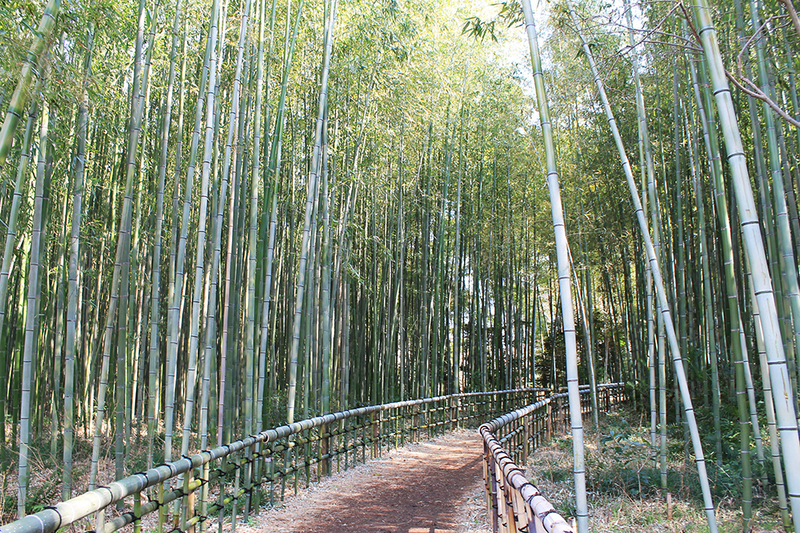 To the back of the property was a trail that lead through a bamboo forest. 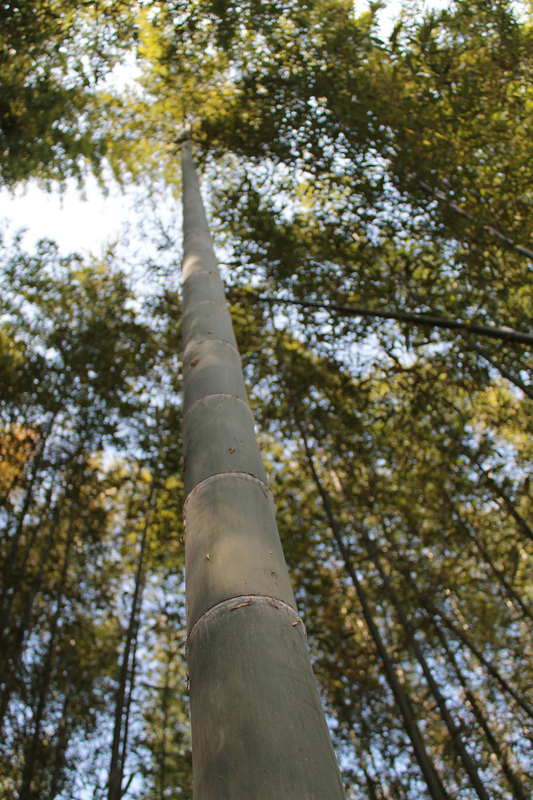 I’ve always found bamboo forests quite charming, so we ventured down the path. 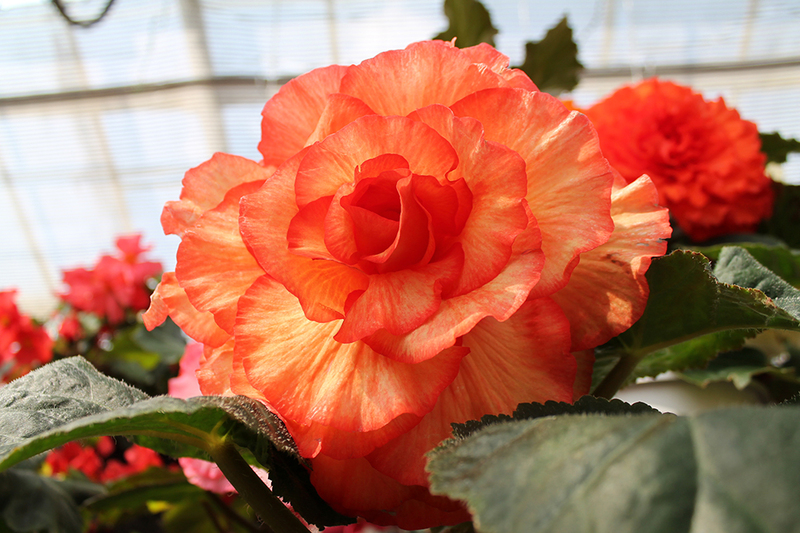 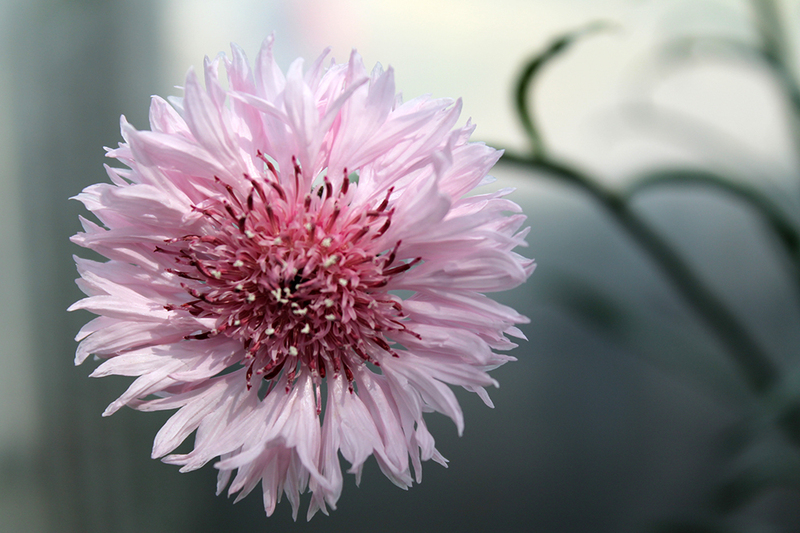 They had a greenhouse there that had some lovely flowers. 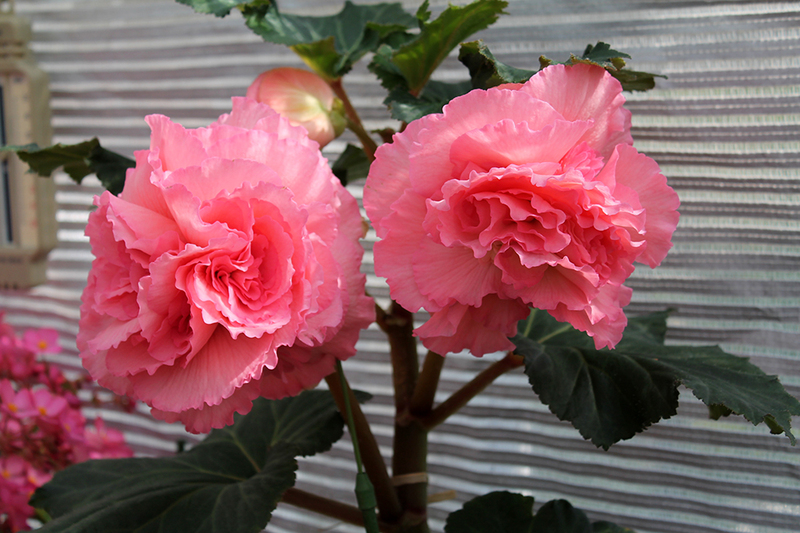 Unfortunately, they also had a sign explaining that the costs to run the greenhouse went above what they had a budget for, so they had to turn the heat off at night. 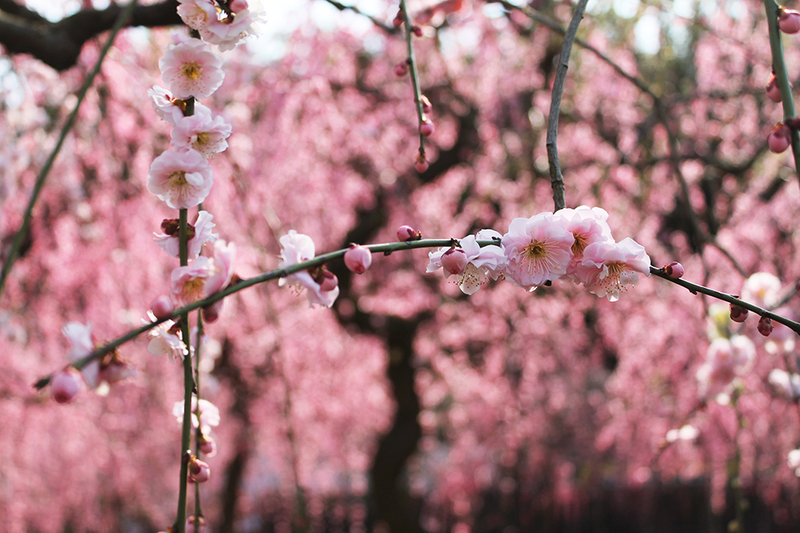 Some of the flowers didn’t make it, but they proudly displayed the ones that pulled through. 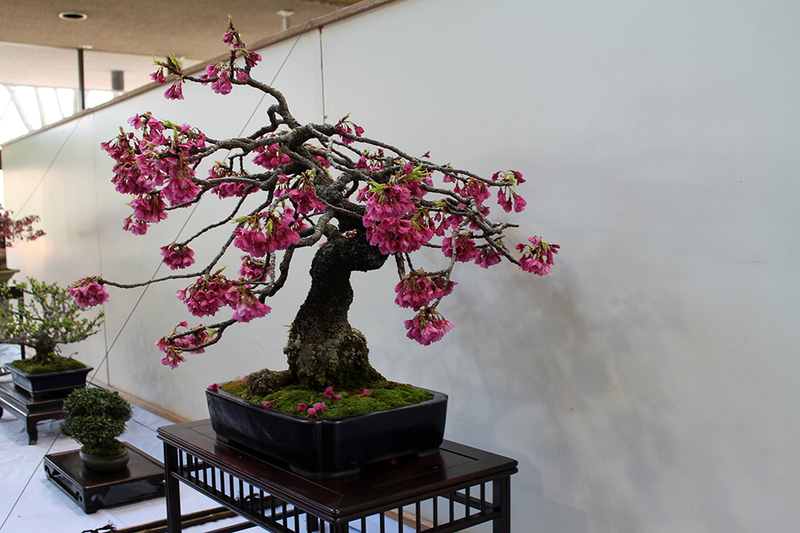 In one of the buildings there was a bonsai exhibition. 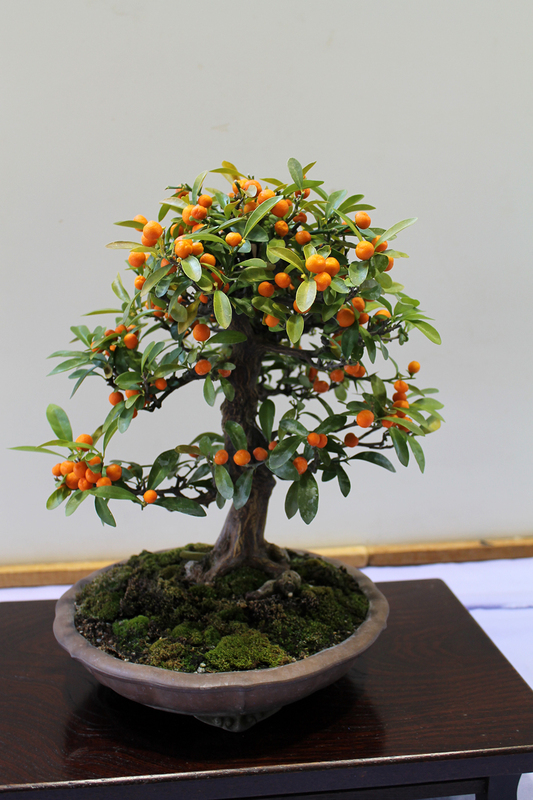 The trees were really well taken care of, and my favourite one was the tree with little fruit that look like persimmons. 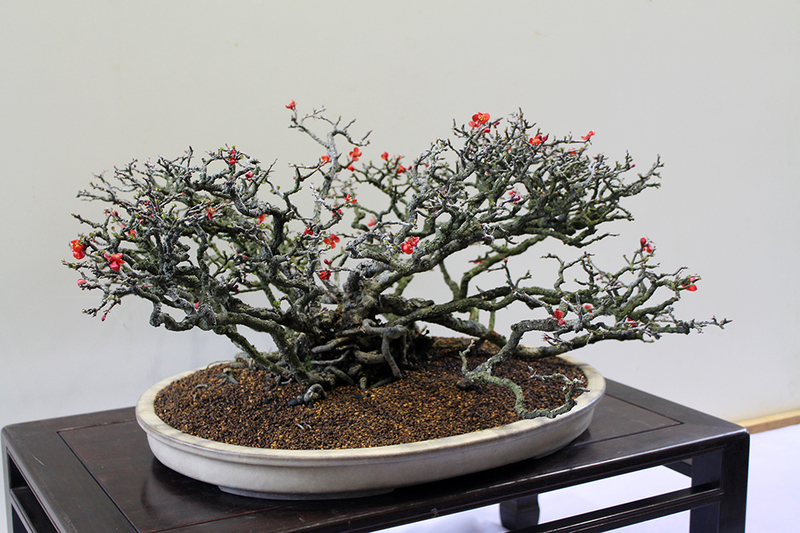 I’ve always considered trying to take care of a bonsai tree, but they’re apparently a lot of work, and you can’t leave them for more than a day or two. 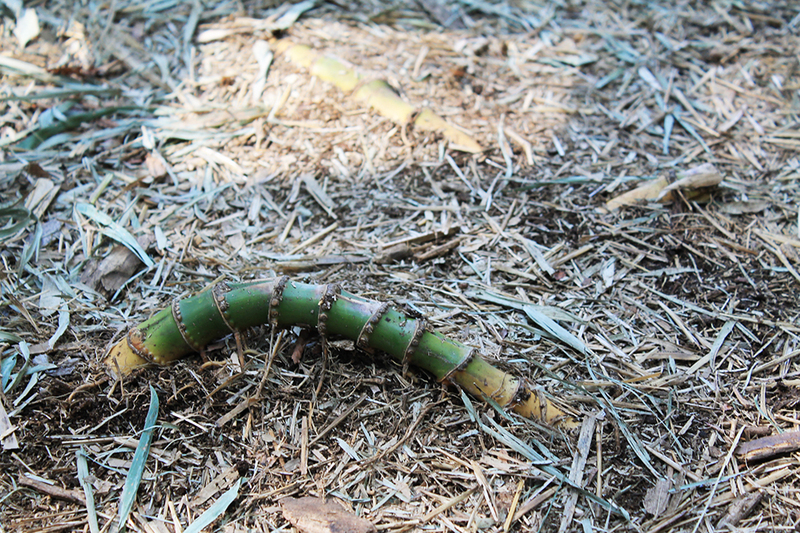 I also kill cacti, so maybe I should master the basics first. 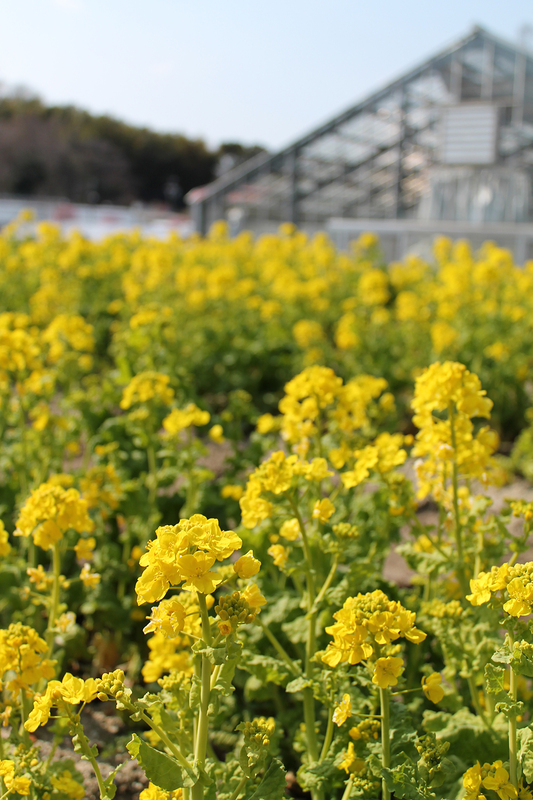 To get to the Nagoya City Agricultural Center, take the Tsurumai (blue) line to Hirabari (平針) station. 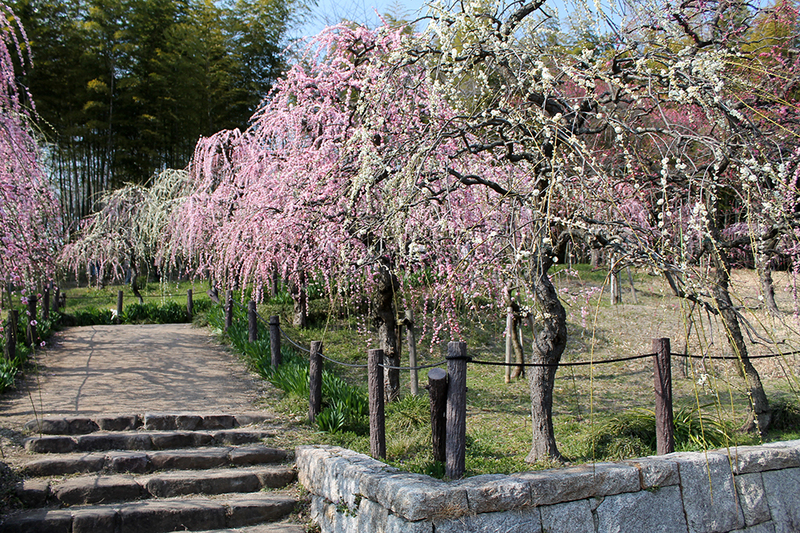 From there the center is about a fifteen minute walk.